Ideal for the family, this lovely home is positioned on a fantastic 835 metre square property in a great location! The new modern kitchen is a dream with plenty of bench space also opening onto dining room. Spacious open plan living area boasts elevated ceilings and multiple entry points to the sizable veranda. Featuring four bedrooms all with air-conditioning and three with built in robes. 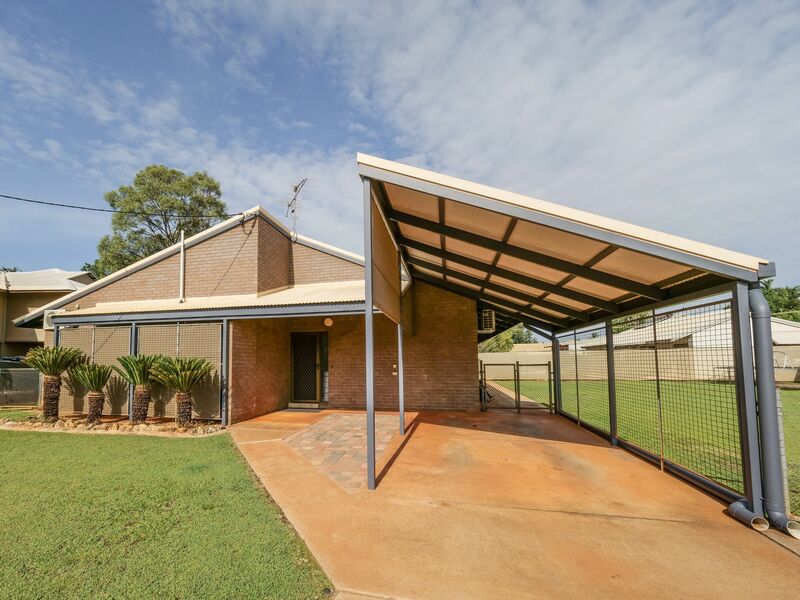 The fourth bedroom is perfectly positioned for use as an office or rumpus room with access directly to the verandah. Neat bathroom with shower and bath, separate w/c. Internal laundry with access to the rear yard. Plenty of space for the kids to play in the Immaculately presented garden. 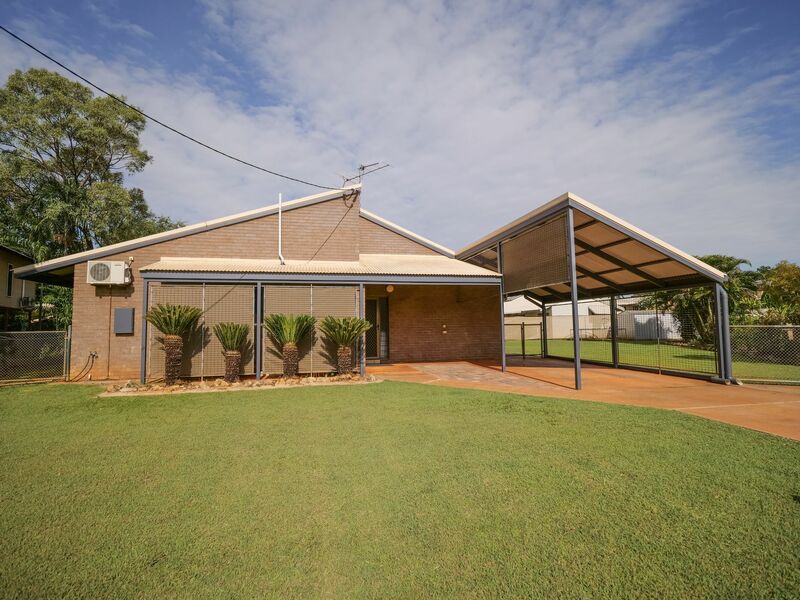 New secure, powered shed with vehicle and side yard access, additional garden shed and single carport. Only a stones throw away from popular primary schools and day care facilities. Call Leah Garrett to discus this well positioned home today on 0437 456 474.